Women working full time in the United States typically are paid just 80 percent of what men are paid, a gap of 20 percent – and it’s even worse for women of color. 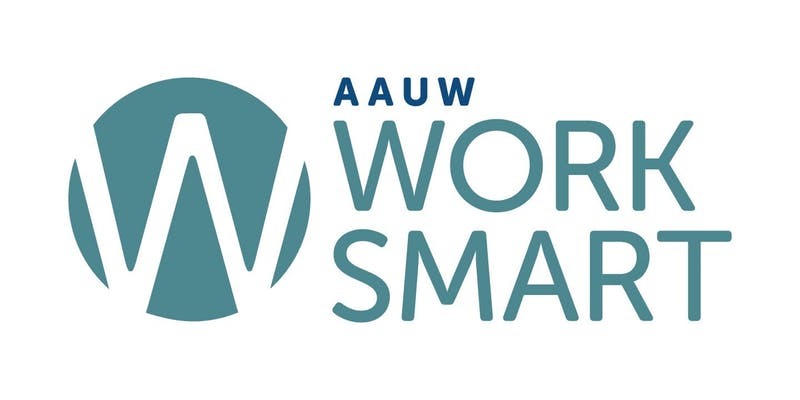 Created for working women, AAUW Work Smart is an interactive workshop that teaches women to evaluate, negotiate, and articulate their worth confidently in the job market. 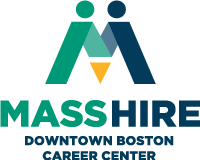 Whether striving for a promotion, asking for a raise, or negotiating a new salary, attendees will learn how to conduct objective research to establish an equitable target salary. About the gender pay gap, including its personal consequences. How to quantify the market value of their education, skills, and experience. How to conduct objective market research and determine a fair target salary.